How Is Mercury Used to Purify Gold? Mercury is a metal with special properties that give it a wide variety of applications. Most obviously, mercury is a liquid at room temperature and standard air pressure. It is this property that caused it to receive the name hydrargyrum, meaning "watery silver" in Greek, from which its symbol, Hg is derived. Just as water is an effective solvent of many substances because of its chemical composition, mercury's atomic structure makes it an effective solvent of most metals. This, combined with its low boiling point, make it useful for extracting gold from ore in a process of amalgamation and distillation. Since at least the time of the ancient Romans, mercury has been used in the mining of gold and silver. Precious metals are usually found in nature among sand and mud and mixed with other nonmetallic elements like sulfur, a problem for miners to which mercury literally was the solution. Gold dissolves in mercury similar to the way salt dissolves in water. 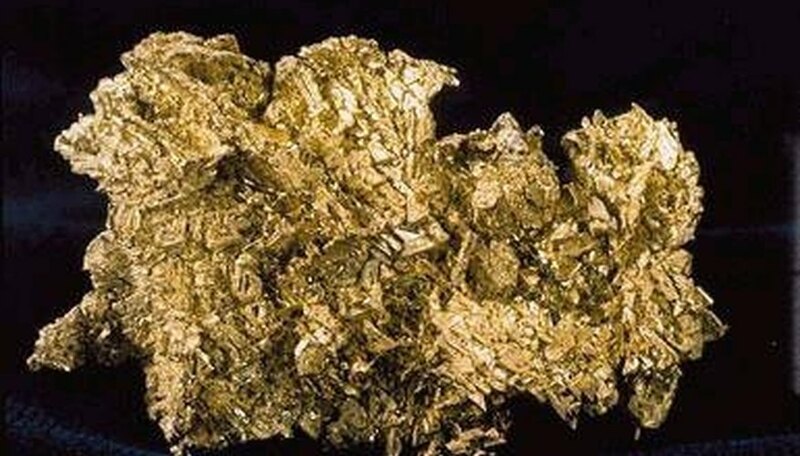 Miners submerged their ore in mercury, which would take on the gold but not the other impurities. The mixture of mercury and gold would then be recollected and heated until the mercury boiled away. A simple still like those used to make alcohol would draw away the vaporized mercury, possibly collecting it for reuse, leaving mostly pure gold. 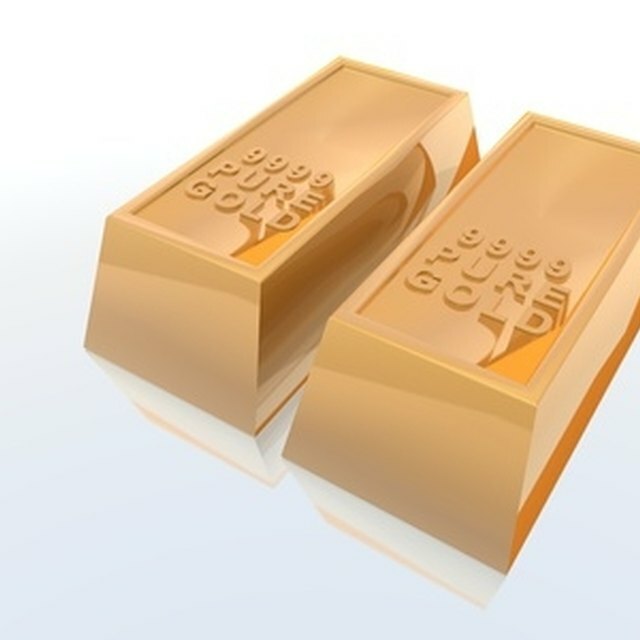 Though the gold would have to be refined later for greater purity, the amalgamation with mercury allowed the efficient extraction of gold from poor-quality ores that were not economical by other means. Unfortunately, a large amount of the mercury vaporized in the mining of gold and silver eventually found its way to the atmosphere or was dumped in waterways with other mine waste. It is estimated that about half of the mercury produced in human history was used in mining operations. Though widespread use of mercury in mining ceased in the 1960s, the environmental contamination from those activities has only recently been fully understood. Fish in the Sacramento River and San Francisco Bay continue to show elevated levels of mercury related to 19th-century mining activity in the region and ongoing leaks from abandoned mines. Nevertheless, mercury is still used in small, private or clandestine mining operations, and by more primitive miners in South America, where many tons of mercury are used every year. With care, the risks can be minimized. Mercury remains a highly toxic substance, however, and should always be used with great caution. Nicholson, Joseph. "How Is Mercury Used to Purify Gold?" Sciencing, https://sciencing.com/how-mercury-used-purify-gold-4914156.html. 24 April 2017.